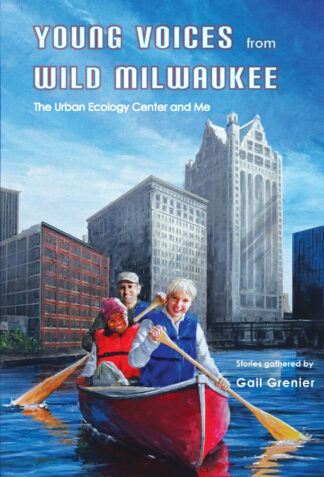 View cart “Young Voices from Wild Milwaukee: The Urban Ecology Center and Me” has been added to your cart. 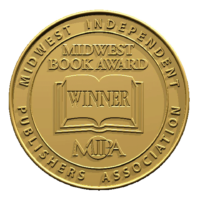 This is a unique book for readers of all ages. Children want to play outdoors, but many don’t know how. Some have asked, “Will walking on leaves hurt me?” This is a book full of stories about how youthful mentors helped kids dive into the wonders and secrets of nature, right in the middle of the City of Milwaukee. For those who fear what’s happening to our Earth, this book provides hope for the future. 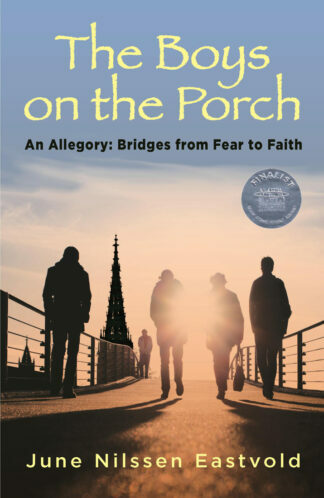 Our Earth is in the hands of young people; this book shows that our world is in good hands indeed.